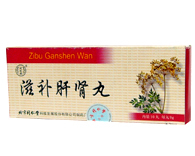 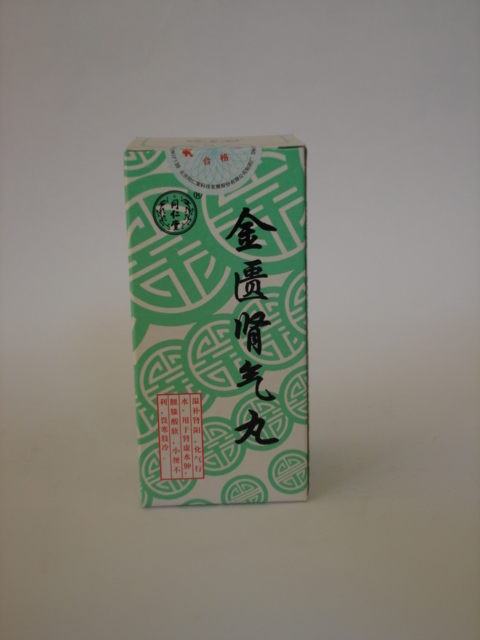 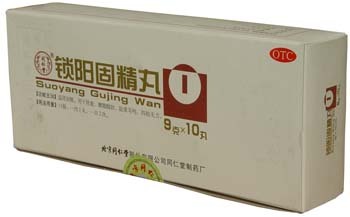 Niu Huang Shang Qing Wan is a Chinese herbal medicine that has been used for centuries to treat all manner of open wounds, sores and ulcers. 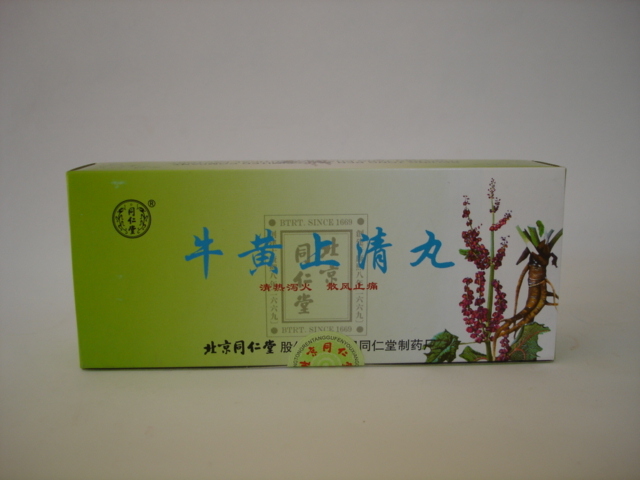 It appears to work by reducing the inflammation that is a symptom of herpes and this in turn reduces the often painful burning sensation of the condition. 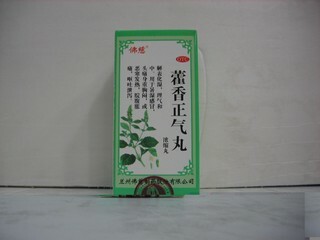 Headache, dizziness, bloodshot eyes, tinnitus, sore throat, or sores in the mouth and tongue, swollen painful gums and constipation due to abundant heat in the interior and upward attacking by wind-fire,in addition, used for acute gingivitis, acute tonsillitis, acute pharyngitis, hypertension, etc.